Ever wonder why people pay the same price for different cars? 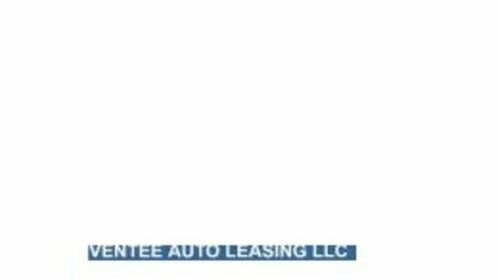 How are you sure that you are getting the best deal when it comes to a NJ car lease? With so much information available to the consumer, how do you sift through it all to find the right price for your car? 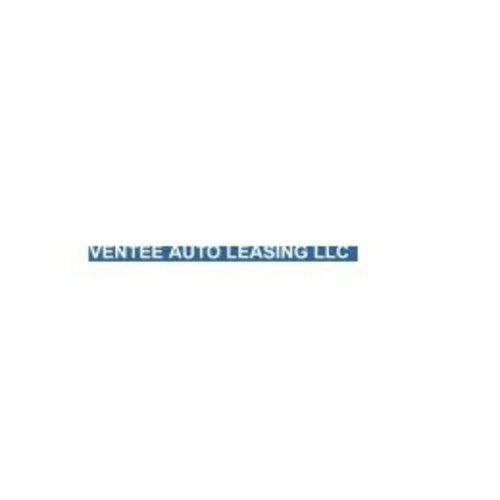 Well at Ventee Auto Leasing LLC, we work hard to make your auto leasing and financing process as easy and helpful as possible.